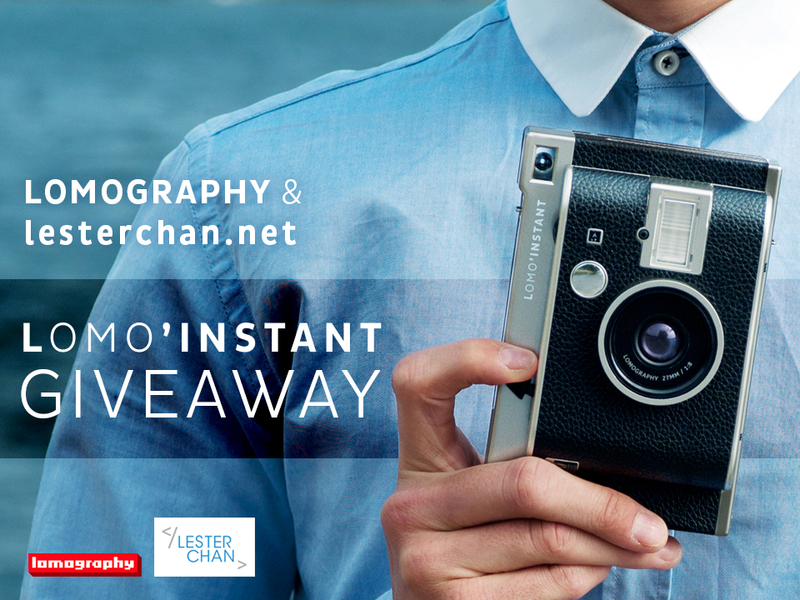 Thanks to Lomography, I will be giving out one Lomography’s Lomo’Instant worth S$258 to 1 lucky winner. Like Lomography Singapore Facebook page. Answer a very simple question using this Google form. The winning entry will be picked at random by Lomography. Winners will be announced on Friday, 20th May 2016 and contacted via email. Lomography will be sending the prize to the winner directly. Details of winners such as name and winning entry may be posted on lesterchan.net. 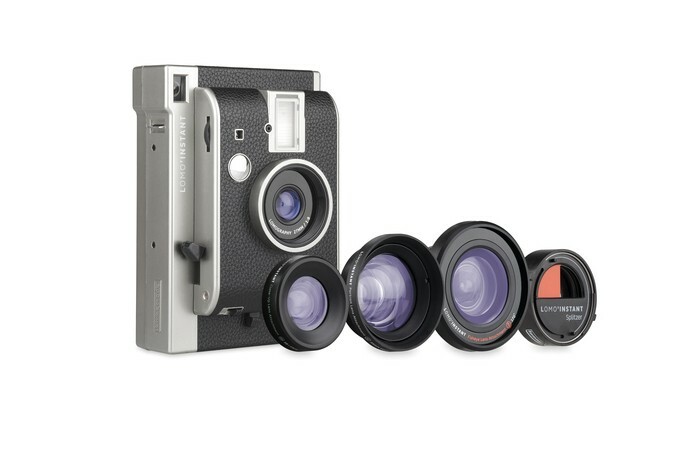 Lomography decision on all matters related to this giveaway is final and no correspondence will be entertained. Lomography reserves the right to amend these terms and conditions at anytime without prior notice. This giveaway ends on 11:59pm (23:59), Sunday, 15th May 2016 (GMT+8 Singapore Time). This page is generated on 21st April 2019, 12:10:03 (UTC) in 0.098s with 21 queries using 2.0 MiB of memory.